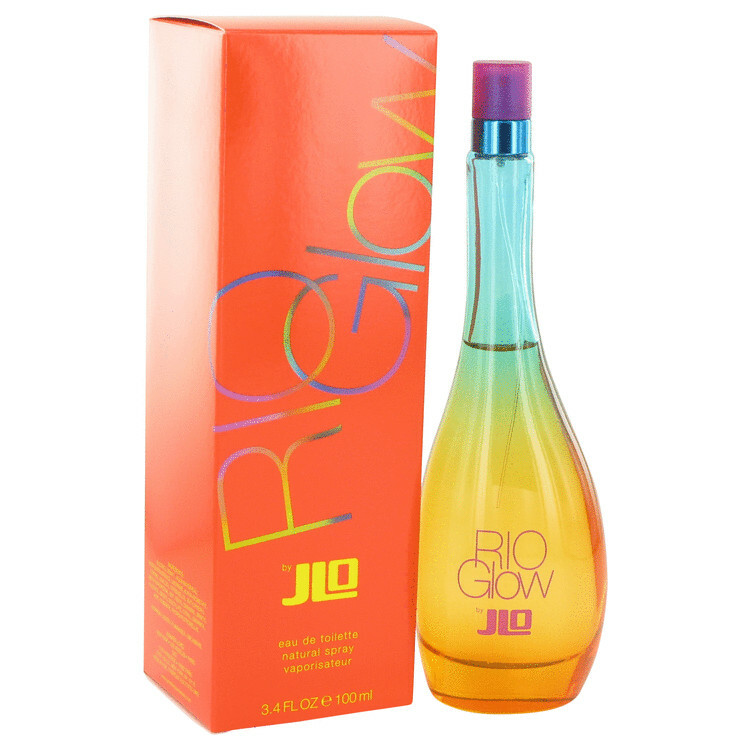 For summer 2013, Jennifer Lopez launched limited edition fragrance Rio Glow. The fragrance tends to project passion, enjoyment and positivity that symbolize Brazil. 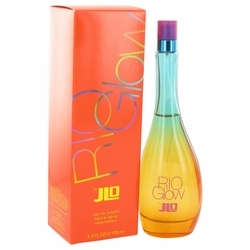 The composition is bright floral - fruity opening with fresh green notes and flavors of apple, peach and pear with the heart of orange blossom, plum and heliotrope. Warmth of amber, musk, vanilla and white cedar completes the composition.